Recently, some customers email us that they still confronted some problems after reading user's manual carefully. 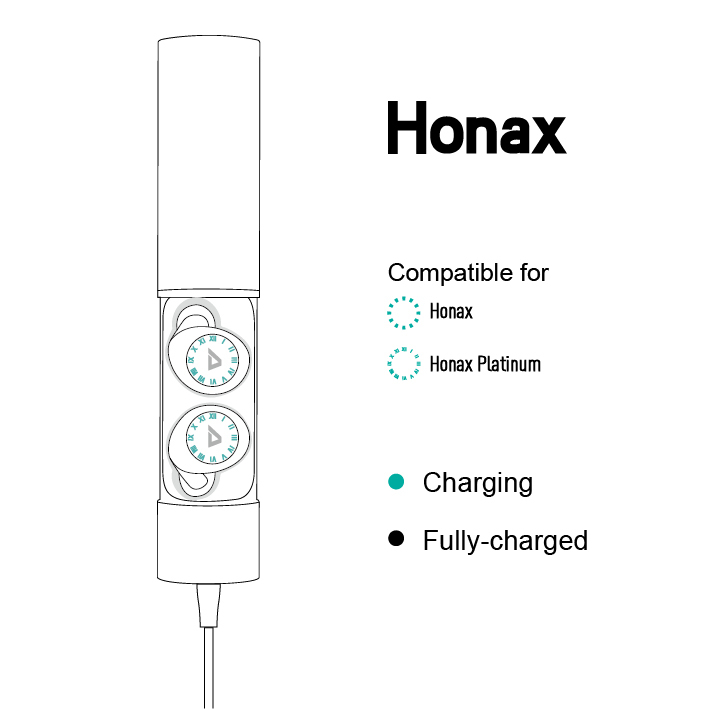 Some customers complained to us that only one earbud works while others said earbuds could not charge. A. The earbuds ran out of battery. B. Left and Right earbuds couldn’t pair successfully. C. Connect vice Earbuds to device first, host earbuds can't connect with the device. A. The charging cabin ran out of battery. B. Earbuds weren't take aim at charging contacts. C. The charging contacts have been clogged by ear lipid or dust. ① Make sure charging cabin is always filled with power. 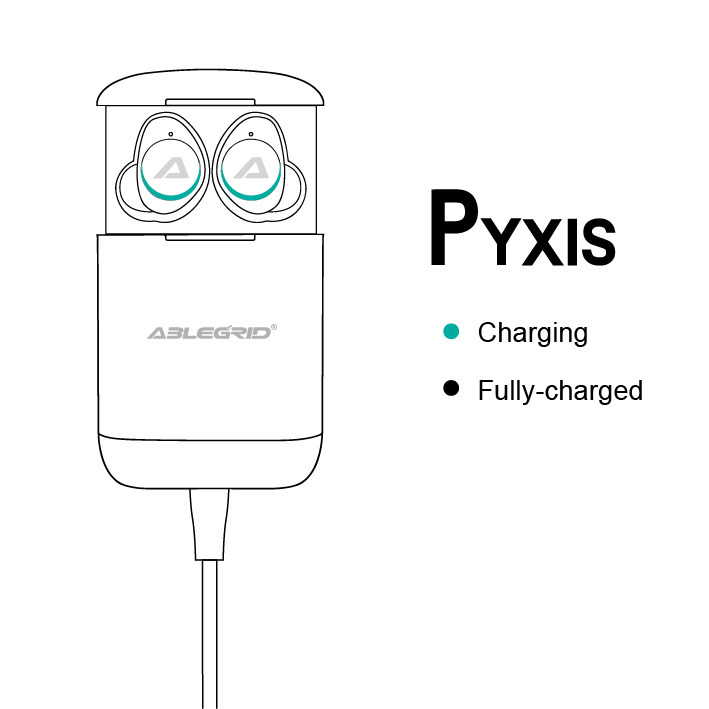 ② Put earbuds to charging cabin and take out earbuds at the same time to pair them. C. Forced-pairing Mode: Take out earbuds, both earbuds double-tap quickly at the same time. ③ Delete pairing devices on your cellphone and get it paired again. 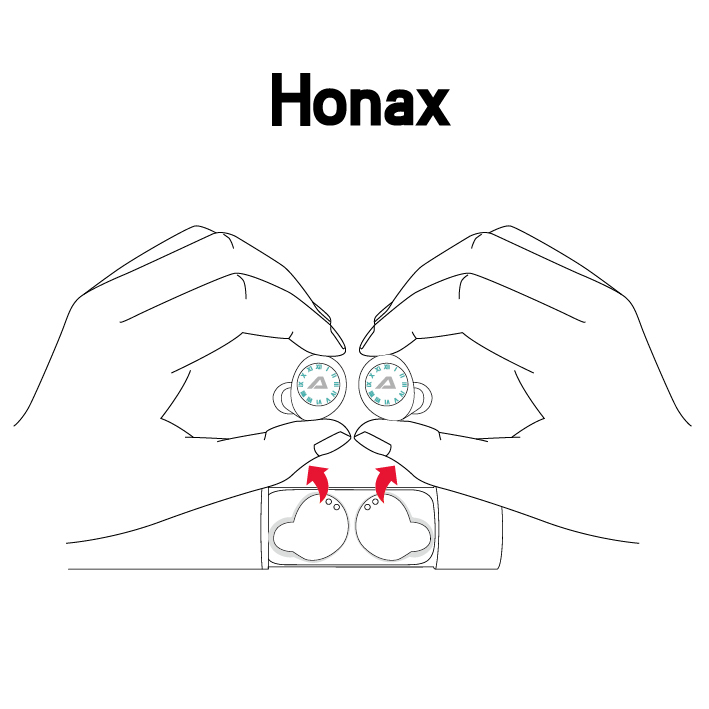 ④ Keep well maintenance of earbuds in daily use. B. Wipe charging contacts with a clean cloth after use in case there is dirt. C. Clean the filter net of earbuds regularly. It will cause sound distortion if the plugs have not been maintained or cleaned for a long time. D. Keep the earbuds in a well-ventilated place free from high temperature and humidity. 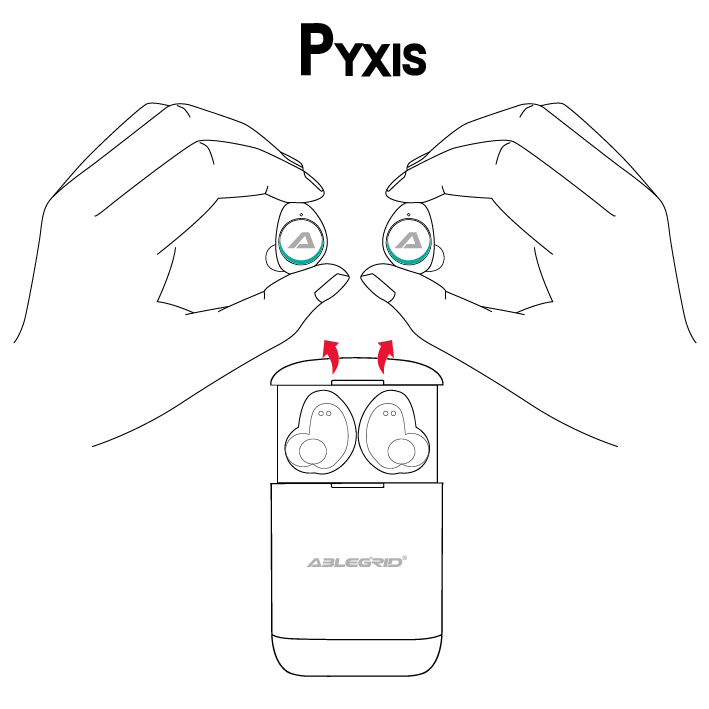 ② Function Theory: Earbuds pairing first and connect to device next. and you want to reset earbuds to stereo mode, delete the pairing on your device, take it out of charging cabin and get it paired again.